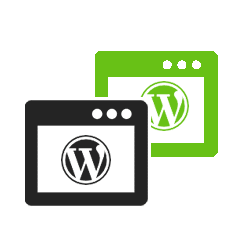 With our WordPress expert design & development services, we strive to provide our clients with the most usable and elegant websites possible. Our development projects always begin with an in-depth analysis of existing or previous frameworks and definition of business objectives. We use data to infuse design and content resulting in highly engaging web projects with a measurable return on investment. 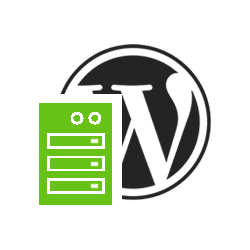 With over 10 years combined management experience, we are confident to not only manage expectations but exceed them through our expertWordPress development services. Around 30% of all websites are powered by WordPress, making it the most popular content management system in world. It’s simplicity and flexibility has made it the preferred choice for businesses and any type of custom build websites. Its source code is available to anyone (open source) to download, install and modify. 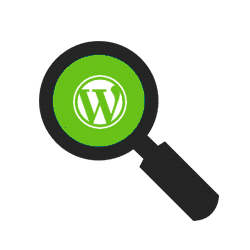 There are currently over 2,500 website themes and 30,000 free WordPress plugins available which can be installed and used on anyone’s website. 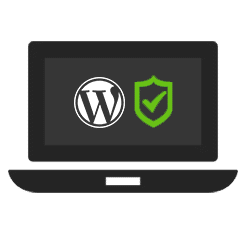 Due to its nature of being a community software, it is maintained by a large group of volunteer WordPress developers who have a personal interest in maintaining and growing the platform. 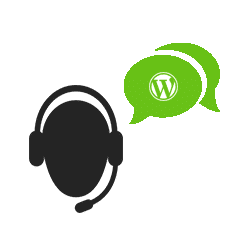 Anyone can contribute in making WordPress a better platform, from answering support questions, developing themes or plugins. 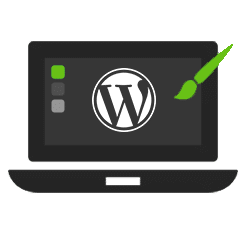 Today WordPress is used by millions of businesses and private individuals as it is simply easy to use. 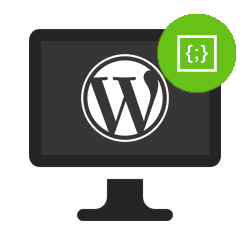 If you need help in setting up your WordPress site, our talented WP developers are happy to help you get started also for any technical related issues, you can search the web for support and assistance. On time and budget, project delivered. At UPtimiser, we build custom high-quality WordPress themes and plugins for our clients. Our team of experienced developers do not only manage expectations but always strive to exceed them. The discovery phase of the web design plan is all about research and information gathering. For future planning it is crucial to understand as much as possible about your business objectives, brand identity, competitive landscape, market and customers. 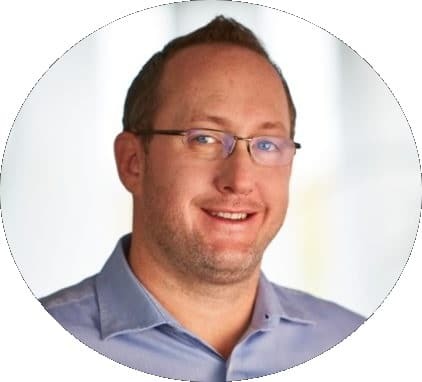 During the planning phase, we’ll line out a user-friendly sitemap as well as reviewing existing and making recommendations around new content that might need to be developed. We’ll also include best practice on-page SEO practices to avoid future struggles. In this step, we’ll use the information gathered in the discovery and planning phase and create basic wireframes with page elements such as header, navigation, widget, etc. Once confirmed they will be designed in a more realistic mock-up environment. Once final designs have been agreed on, they willthen be translated into actual code which will make up the website. This phase usually requires the longest as several tests and quality checks will be conducted to assure a high-quality end product will be delivered. As there are so many steps involved in launching a website we always use a checklist to make sure no parts are missed and the website launch goes smoothly. Only when all steps are cleared we’ll commence the launch. 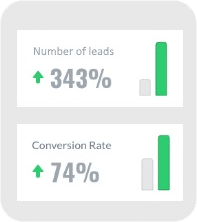 By using analytics tools such as Google Analyticswe’ll understand how users are engaging and if search engines are indexing your website correctly. This allows us develop a performance analysis and look for ways to improve.